Life Versus Money which one comes out the winner? Have you found yourself trying to have a life while trying to save money at the same time? I have. It's not so easy. 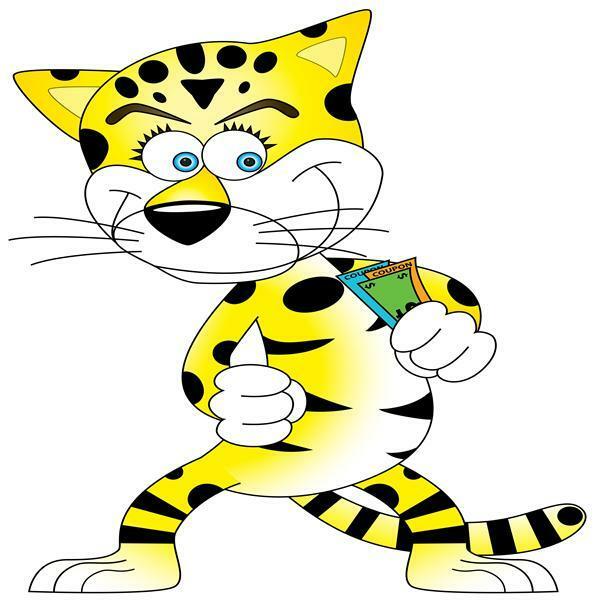 We are talking about life versus saving money today on The Cheap Cheetah Money Show. If you have questions or money stories you would like to share then Come vist me at www.facebook.com/CheapCheetahMoneyShow and share them with us.